Poppy’s family is vacationing this week on the Sanibel-Captiva Islands off the Gulf coast of Florida, so I’m taking a break from cooking and letting other people do it for me. We have been coming down to these islands since the 70’s when it was just Mrs. Poppy and I. Now we travel with multiple generations and it’s better than ever. 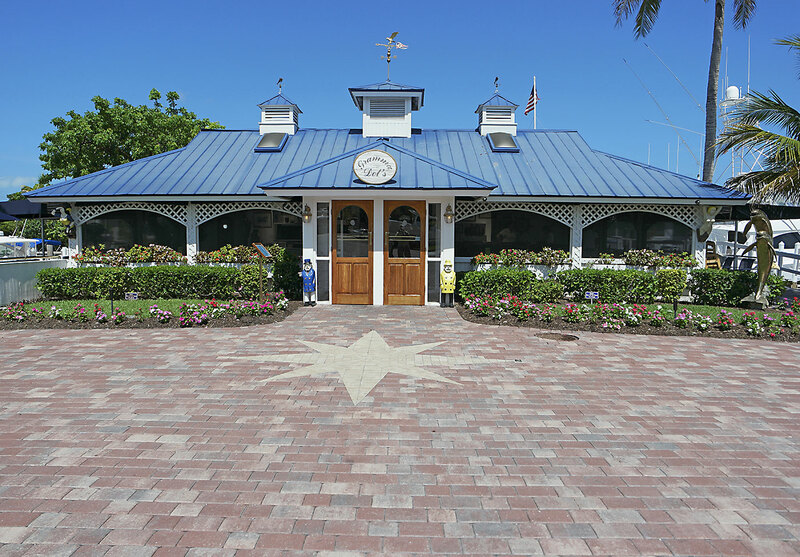 One of our must-do stops is Gramma Dots Seaside Saloon at the Sanibel Marina. 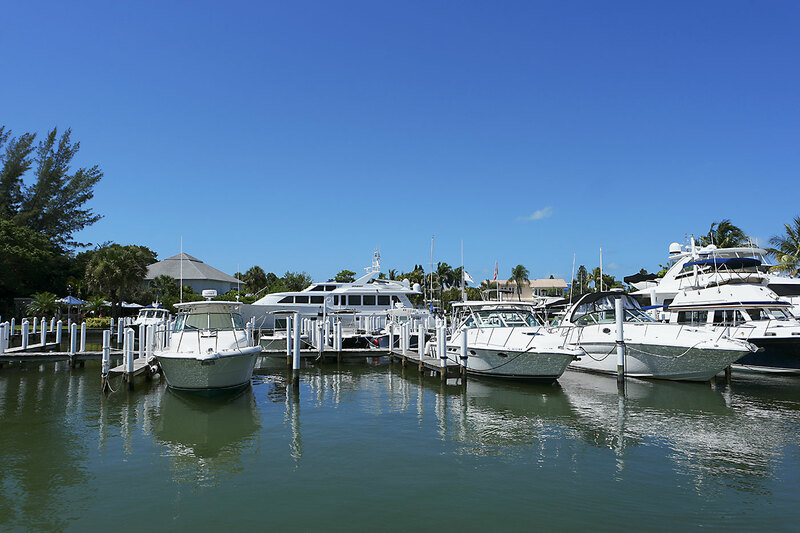 Fresh seafood, tropical setting and surrounded by beautiful boats … it doesn’t get any better! 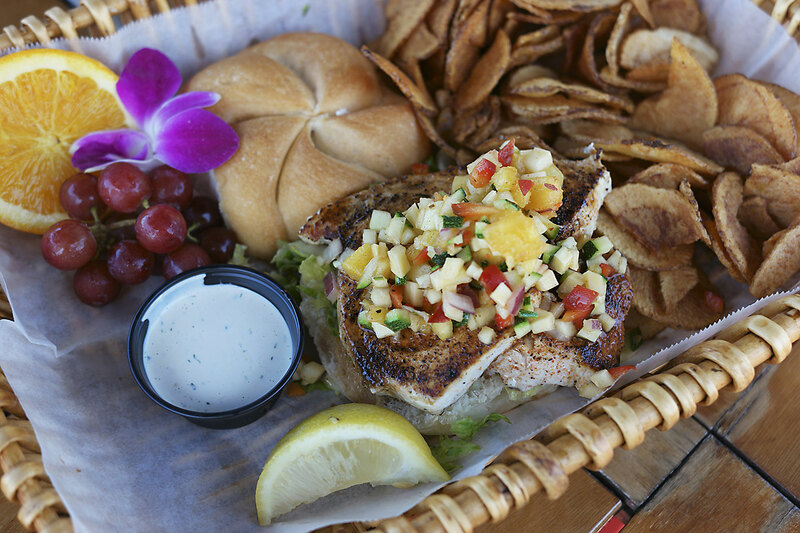 Today’s lunch special was a blackened swordfish sandwich with pineapple salsa, served with homemade chips, fruit and their signature edible orchid. The pineapple salsa provided just the right amount of sweetness to balance the blackened seasoning. 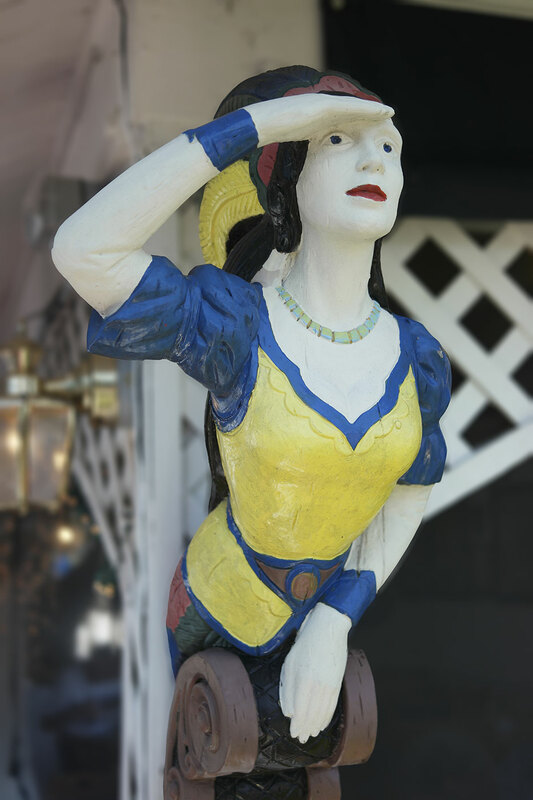 Combine that with a cold draft beer, blue skies, gentle breezes and being surrounded by people you love … Poppy is in heaven! 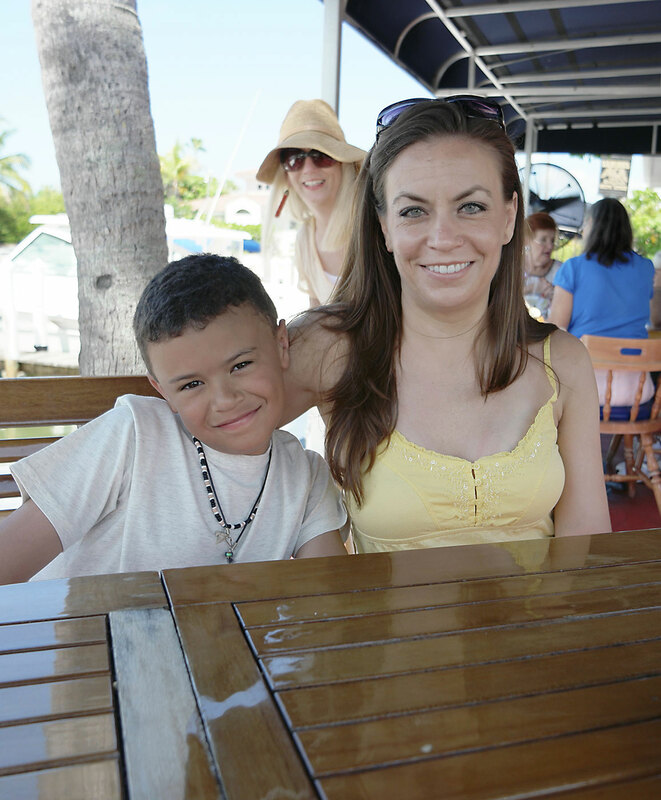 After lunch we walk around the marina and play the “If I won the lottery, which boat would I buy” game. Then its back to reality and we drive off, banking another good memory and already anticipating our next lunch at Gramma Dots. 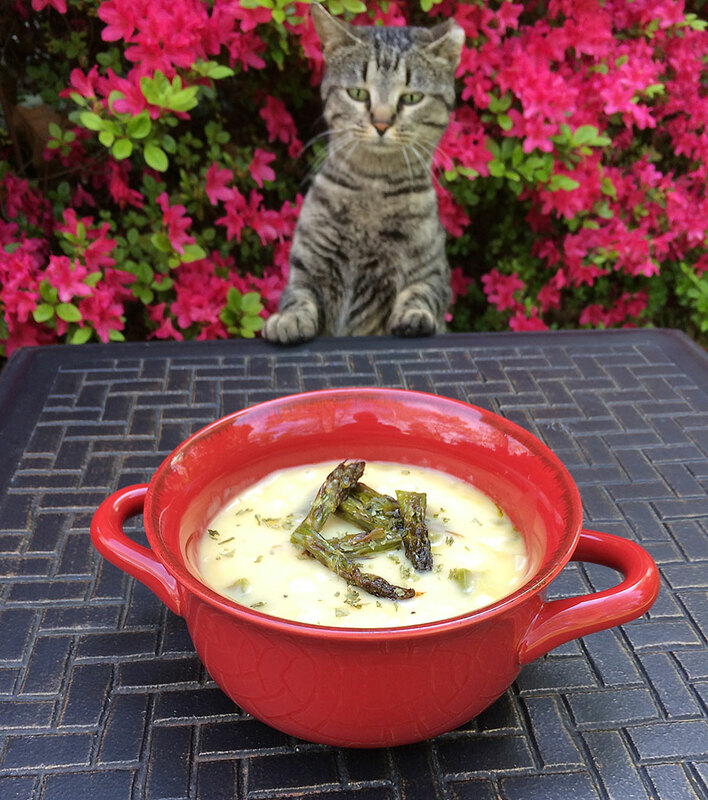 I thought I would be clever and use the fading azaleas as a backdrop for this soup that features another plant associated with spring, asparagus … but I got photo bombed by “Mrs. G”, the feral cat who has adopted us. I set everything up, pressed the button on my phone then BAM, up pops up Mrs. G … photo bombed by a cat! Why “Mrs. G” you ask, well we got tired of calling her, “that grey cat”. She is a sweet little thing for a feral cat and a fierce hunter. I’ve lost track of the number of dead mice and moles that have been deposited on our front door mat. 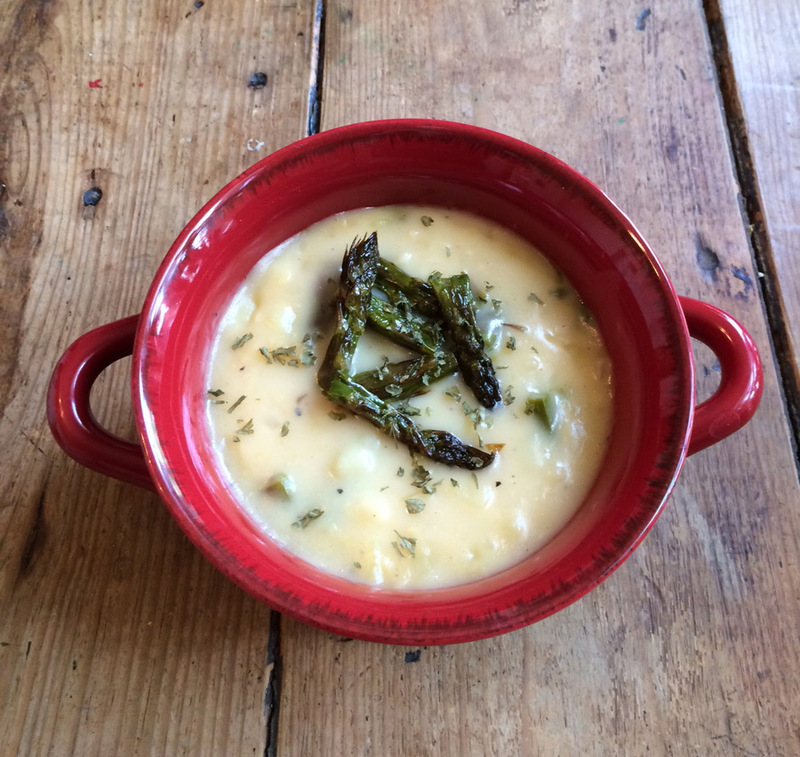 OK, enough talk of dead rodents, let’s talk about something much better … potato soup with roasted asparagus and sharp white cheddar cheese. I’m a bit of a slow learner but I’ve figured out over the years how to make my dishes taste good. Now I’m on to the next phase, learning how to make things taste good and be healthy at the same time (not easy for me). Normally I would add cream or at least half-in-half to add some brightness and creaminess to this soup, but in a nod towards fewer calories and a little weight loss for yours truly, I skipped the cream this time. I started roasting the asparagus first, so I could be peeling and dicing the potatoes while the asparagus was in the oven. After snapping off the hard ends, I coated the asparagus with EVOO and placed it on a foil lined cookie sheet, and popped it into the oven that had been preheated to 385°. I let that cook for about 15 minutes (set on convection, your mileage may vary), then flipped the asparagus over and cooked for another 10-15 minutes (you really can’t mess this up). While the asparagus was cooking, I peeled 6 medium sized Yukon Gold potatoes and plopped them into 48 ozs. of low sodium chicken broth and commenced cooking. If you’re feeling ambitious you can create your own chicken broth, but I’m not that ambitious. While all of that is happening I diced 3/4’s of a good sized sweet onion and started sautéing that in a little EVOO. Once the onion turned translucent I added 4 cloves of garlic that had been run through my garlic press. When your culinary planets have aligned, the potatoes are tender, the onion-garlic mix is ready and the asparagus has finished roasting, it’s time to assemble all the ingredients. Add the onion-garlic mixture to the potato-broth mixture then in batches puree 3/4’s of the soup in a blender. I like a little “chunkiness” to my potato soups, so I don’t puree the whole thing. I’ve got to add my usual warning here … don’t fill up the blender more than halfway and keep you hand on top of the blender to avoid a hot-soup explosion. Add 4 ozs. of grated sharp white cheddar, a tsp. of coarse ground black pepper, 4 dashes of Frank’s hot sauce, a scant tsp. of Cajun seasoning, then simmer an additional 10 minutes on low heat (covered) to let all the flavors have a chance to get acquainted. Cut up the asparagus in 1″ slices, adding half to the soup, reserving the other half for topping. Very tasty … and at least semi-healthy!